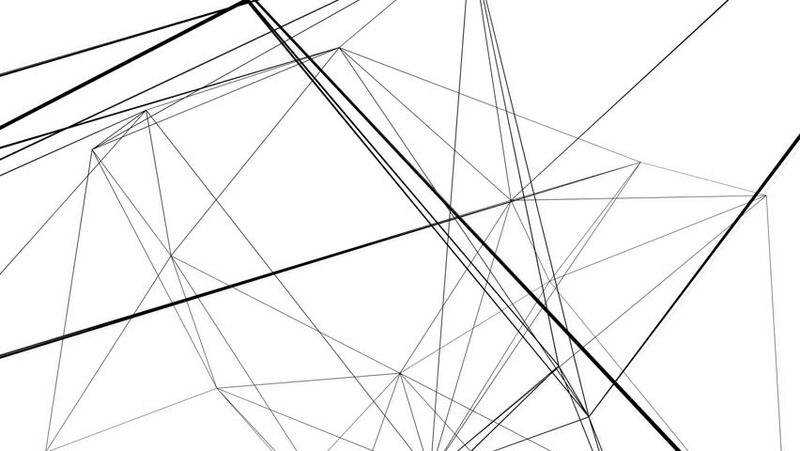 Animated interconnected black geometric lines over a white background. Great for business, technology, communication, or medical presentations and applications. hd00:20black polygonal mesh slowly moves in a spiral against a black background.